Creative Freaks(AKA CRFR) will become a place is gather the guys love creative activities. The concept came from our mind like this. I think that If we want to produce a fantastic product or service, a creator should enjoy myself at first. We want to become the company love our work, our products, our customers, and appreciate everyone touche on our business. And then, We will create new product and service that brings to new value to the world. Named of “Creative Freaks” expressed the feelings like this. 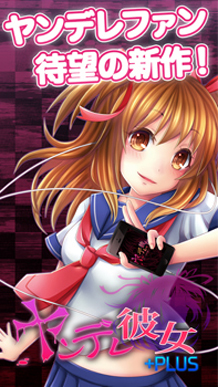 We have been working as the Doujin Game Developer since April 2011; We accomplished the company on 16th July 2014! It is the nonsense! But It is a little useful. We are going to work hard to create for such a service. 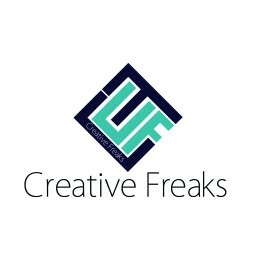 Creative Freaks(AKA CRFR) will become the gathering place the guys who love creative activities. We’re going to work hard for our goal. If you feel sympathy for our concept, let’s make something together!